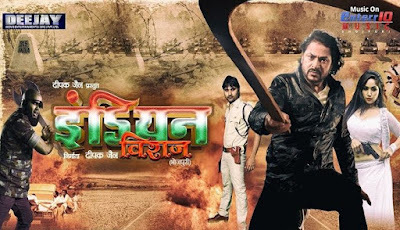 Indian Viraj a Bhojpuri movie released on 5th October 2018. 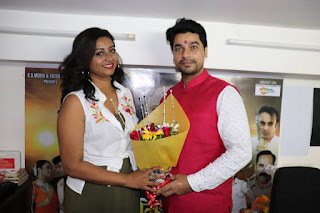 This film is directed by Ramakant Prasad and produced by Deepak Jain. Lead Roles are Bhojpuri Bahubali Prince Singh Rajput and hottest actress Ritika Singh and written by Surendra Mishra. This Movie will be full of action and drama.